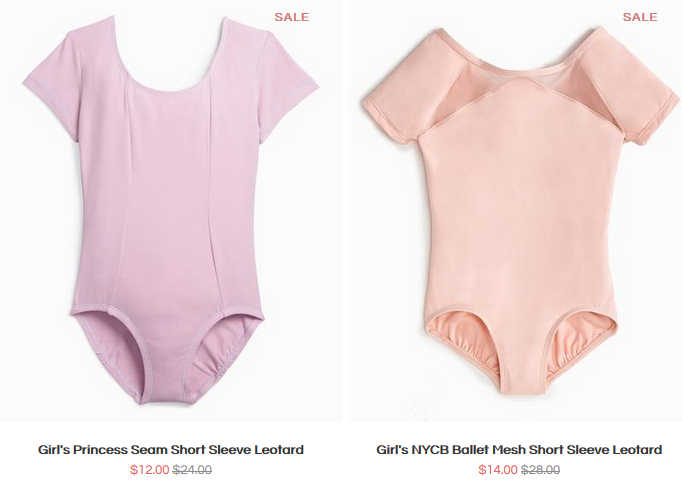 If you have a kiddo in dance, this is your sale! 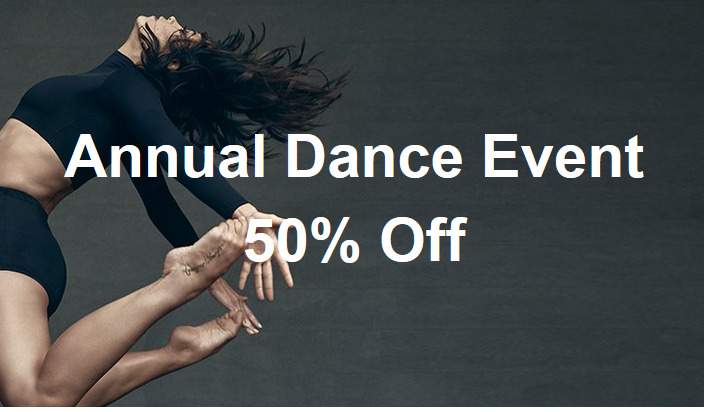 You can get Danskin dancewear for 50% off. This includes leotards, tights, tops & bottoms. There are sizes for toddlers all the way up through adults included. The sale ends 8/16. Shipping is FREE on orders $50+.